Want to know one of the biggest spa trends to come out of 2018? Pooches are the new plus-ones. Yep, forget your friends—spas are inviting your four-legged companion to accompany you on your relaxation breaks instead. As an owner of a sprightly young pup, I, for one, couldn’t be more delighted. Now I don’t have to forgo my massages because I can’t find anyone to mind the mutt. Plus, these hotels and spas aren’t shabby B&Bs with mud-stained carpets and chairs thick with malted fur—they’re five-star establishments with spas worth saving up for. Is this what you call pet therapy? It actually makes perfect sense for pets to accompany you to the spa where the order of the day is relaxation and recuperation. Pets are found to boost our oxytocin levels, also known as the bonding hormone or cuddle chemical. This in turn also lowers stress, anger and depression. In fact, a 2017 study found that having a dog can lower the risk of death from cardiovascular diseases. Combine these therapeutic side effects with yoga, massages and digital downtime and you’re getting double the benefits from your wellness escape. Often set in impressive grounds with forest walks and coastal paths on the doorstep, taking your dog away might give you that nudge you need to get outdoors and start exploring. Yes, there’s nothing like being holed up in a cosy relaxation room, but it isn’t going to get those vitamin D levels up. There are a few explanations for the canine-led craze. For starters, research shows that the number of pet owners travelling with their fluffy companions has been rising over the past few years (in America, it’s up 19% from a decade ago). Research portal Statista also reports that 26% of people in the UK own a dog, and when you consider they shell out around £95 a month on them, it’s a hefty market to tap into. Perhaps what was once considered “niche” is fast becoming a prerequisite of pet owners. It’s not just the grounds these hounds are treated to, though. Stay at the Swan at Lavenham Hotel and Spa and Fido can choose from Bowder Burgers, crunchy crudités and crispy pig ears to be delivered straight to their door while Armathwaite Hall and Spa in the Lake District offers a special Paws for a Break package that gives you complimentary use of the spa, a treatment, exercise classes, a three-course dinner and a ground-floor room with dog-friendly facilities. Over at The Royal Crescent Hotel and Spa in Bath, the concierge will take your pet for a stroll while you enjoy your spa treatments. Soar Mill Cove in Devon offers a dog-monitoring service if you want to indulge in its new saltwater pool and spa. The Gallivant, also in Devon, will even arrange a doggy pamper and groom session with enough notice so you can go and enjoy the beach yoga sessions guilt-free. Even if you don’t have a dog, you can still make the most of these new pet-friendly pamper zones. That’s because they often have their own live-in dogs you can spend time with so you don’t miss out on that pet therapy. At The Scarlet in Cornwall, you can enjoy the ayurvedic spa and clifftop hot tubs before stretching your legs on the beach with Jasper, the hotel whippet by your side. At Soar Mill, Labradors Farley and Daisy will greet you with wagging tails. Brock rules the roost at The Gallivant, and at Armathwaite Hall and Spa in the Lake District, you’ll find Kai the Belgian shepherd, ready and waiting to accompany you in the Hall Lounge (between 10 a.m. and 6 p.m.). In all fairness, these spa hotels are taking a punt opening their doors to dogs. Not everyone loves being sniffed at when they’re in a robe or to hear barking when they’re trying to get their zen on, but that’s where the doggy rule books come in to play. Most of the hotels limit dogs to certain rooms on the ground floor (usually, it’s between £15 and £30 extra per pet with no more than two in a room) and request that dogs stay on a lead when in public areas. At The Gallivant, owners are asked to refrain from washing their pet in the bath (thank goodness), whilst Foxhill Manor and Dormy House allow well-behaved dogs to wander anywhere bar the spa and restaurant. Fair play. As much as I enjoy the idea of not having to leave Enid behind when I’m staying in such amazing settings, I don’t want to have to deal with a six-month-old puppy when I’m in my swimsuit. Are there dog treatments on offer? So far, dog treatments aren’t offered, but who knows when doga (yoga for you and your dog) or massages might start cropping up on the menu? The Gallivant is already in the process of launching a pamper escape for dogs and their humans. Plus, there’s the new wave of seriously luxe dog-grooming ranges to consider. 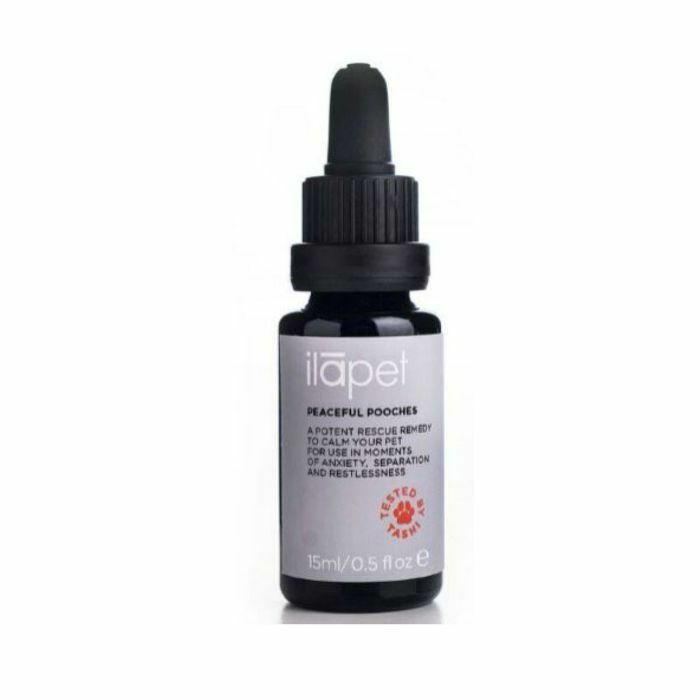 A rescue remedy to calm anxious dogs, add two or three drops to their tongue or water bowl. Passiflora lowers stress levels, gelsemium soothes and pulsatilla reassures dogs who don’t like to be left alone. 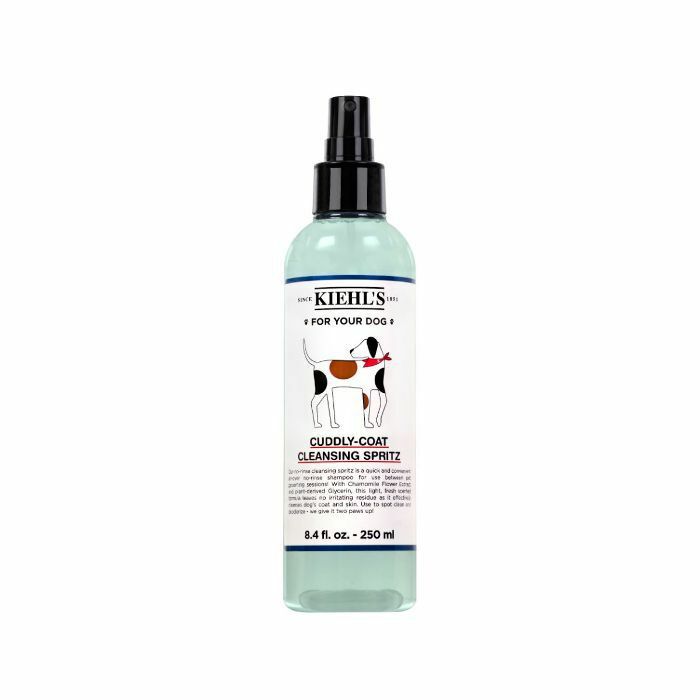 The equivalent of dry shampoo for dogs, this no-rinse spray gets rid of grit and grime when you’re in a hurry. A must if you’re planning a spa stay and want your dog to look dapper. 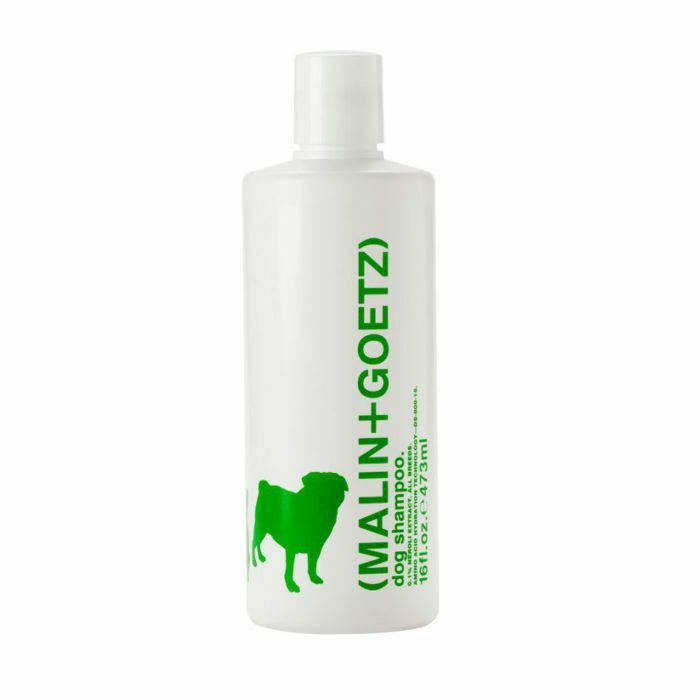 This is a jumbo-sized bottle of fur-friendly shampoo with natural botanicals and neroli extract to ensure skin stays free from irritation. Did we mention that £1.66 of each sale gets donated to Battersea Dogs & Cats Home?